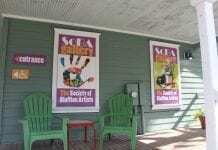 The best Rocking annual event in Bluffton, SC is the Bluffton Seafood and Arts Festival. Music, kid friendly events, arts, crafts, guided tours, paddle board, boat tours, food and drink. 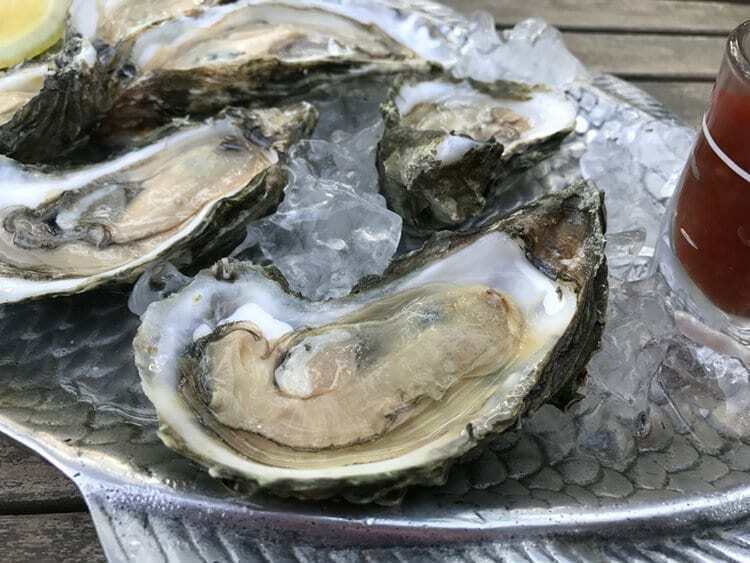 Eat mouth watering oysters and shrimp! This week long festival has something to offer everyone of all ages. 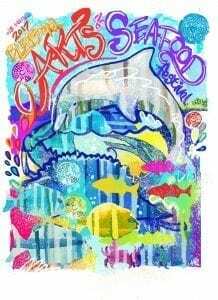 The Fifteenth Annual Historic Bluffton Arts & Seafood Festival will be held October 12th – October 20th, 2019. The highlight of the festival is the Streetfest There will be over 100 artist from 10 different states showcasing their work. Local restaurants and caterers will be providing food. The Streetfest portion of the festival will be held on Saturday, October 19th and Sunday, October 20th. This unique event encompasses everything that highlights why Bluffton is one of the greatest places to live in South Carolina. 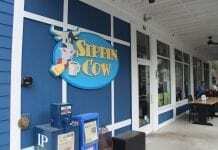 Discover insight to the people who first settled in Bluffton, the artist and musicians who make the art scene so vibrant in Bluffton, and the local businesses who make our community better for locals and tourists alike. In 2017, The 14th Annual Historic Bluffton Arts and Seafood Festival held showcased 110 artists from all around the country. 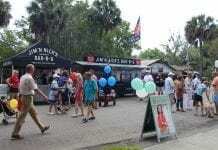 The art showcase is hold on Calhoun Street in Old Town Bluffton. Enjoy seeing a variety of art media such as oil, acrylic, watercolor, pastel, mixed media, photography, metals, clay and wood. 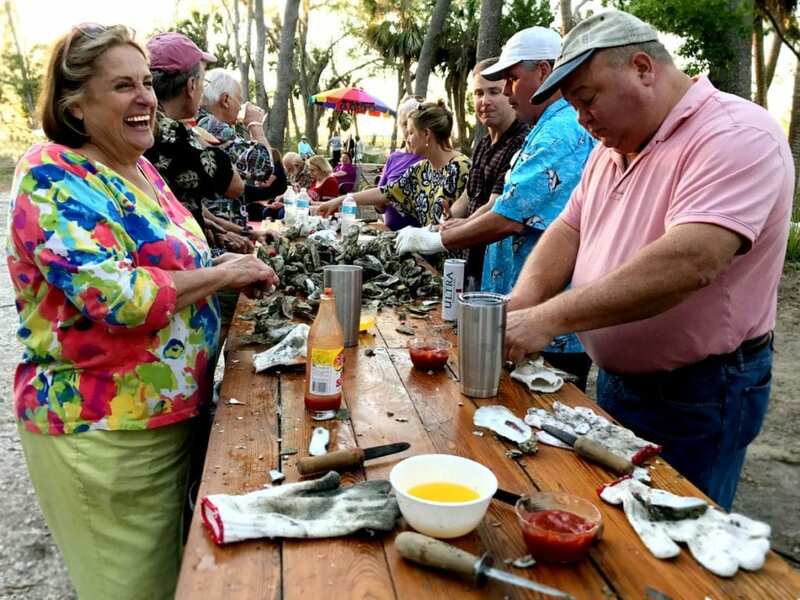 The Historic Bluffton Arts & Seafood Festival was created in 2005 to help further a sense of community and to benefit the citizens, the local area merchants and artists through tourism. 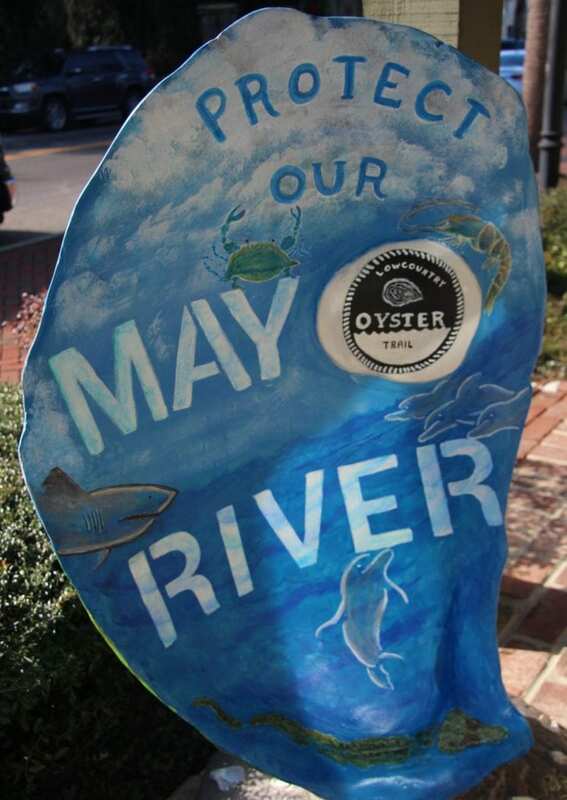 The citizens of the Town of Bluffton SC had and continue to express the need to protect and maintain the pristine quality of the May River and the historic Bluffton Oyster Company, as they are both instrumental to the very essence of the community. “As Bluffton continues to grow, it is paramount that we continue to introduce our citizens, old and new, to these precious Bluffton gems. 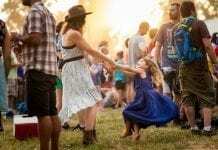 Festivals are like magnets, they attract the young and old, rich and poor, locals and transplants, all to celebrate their community,” said Dan Wood, Festival Founder. What began as a one day event in 2005 and expanded to a weekend celebration in 2006 has, since 2007, been a week long celebration highlighting the “gems of Bluffton”: the natural beauty of this river community; its rich history; the pristine quality of the May River; the bounty of the local waterways; and the cultural and artistic aspect of the community itself. It is touted as and truly is the celebration “where fine art and the bounty of the sea come together”! The main goal with each festival to help raise awareness that fosters protection of the May River and the rich culture and history of our area for the enjoyment of generations to come. We can’t stress enough not to miss this event. 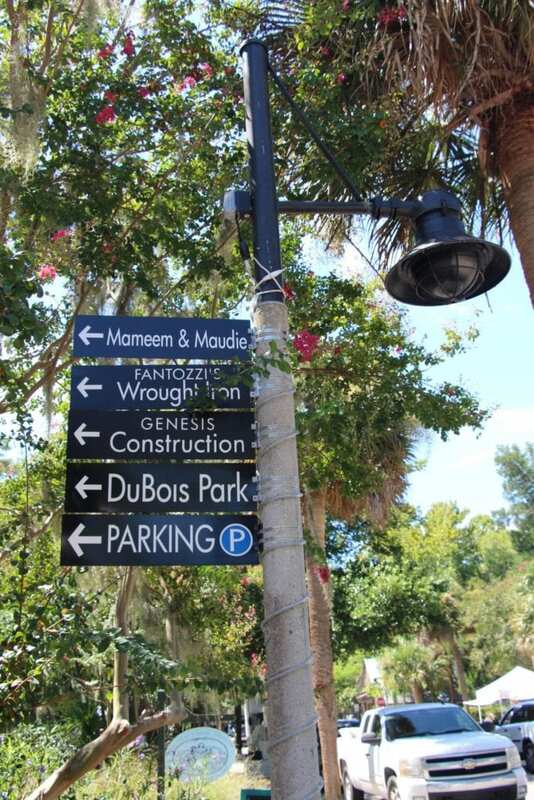 Spend a week enjoying Bluffton and learn about Bluffton’s history and lifestyle. There’s no place like Bluffton, and we want you to see why. Visit Bluffton and be part of the Bluffton Seafood and Arts Festival!